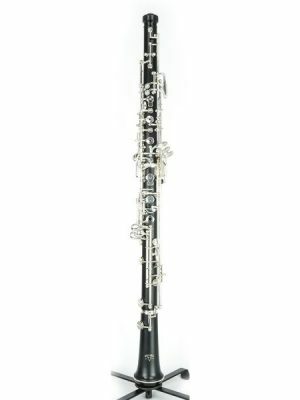 Looking to try out a Fox oboe without having to purchase it outright? MMI offers a wide variety of beginner and intermediate Fox oboe rentals for you to try out. 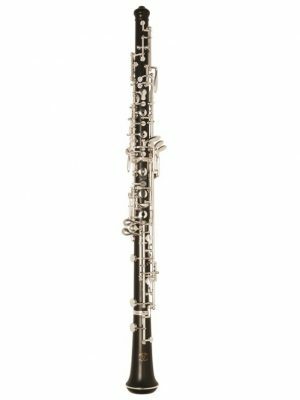 Whether you’re wanting to try out a new instrument or you just need a replacement while yours is getting repaired, our Fox oboes will work for you!